This is an introductory class for beginning Tunisian Crochet. No experience is necessary, but the ability to tension your yarn in your left hand is helpful. 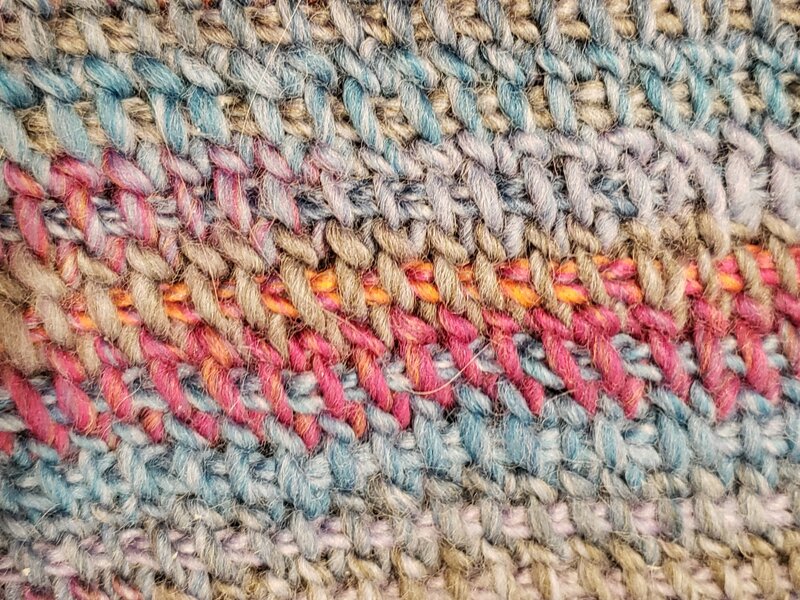 This class will cover how to cast on and bind off, simple stitch, working flat, working in the round, decorative stitches, and how various combinations of hooks and yarn can create unique fabrics. No experience necessary, but the ability to tension your yarn in your left hand will be helpful.